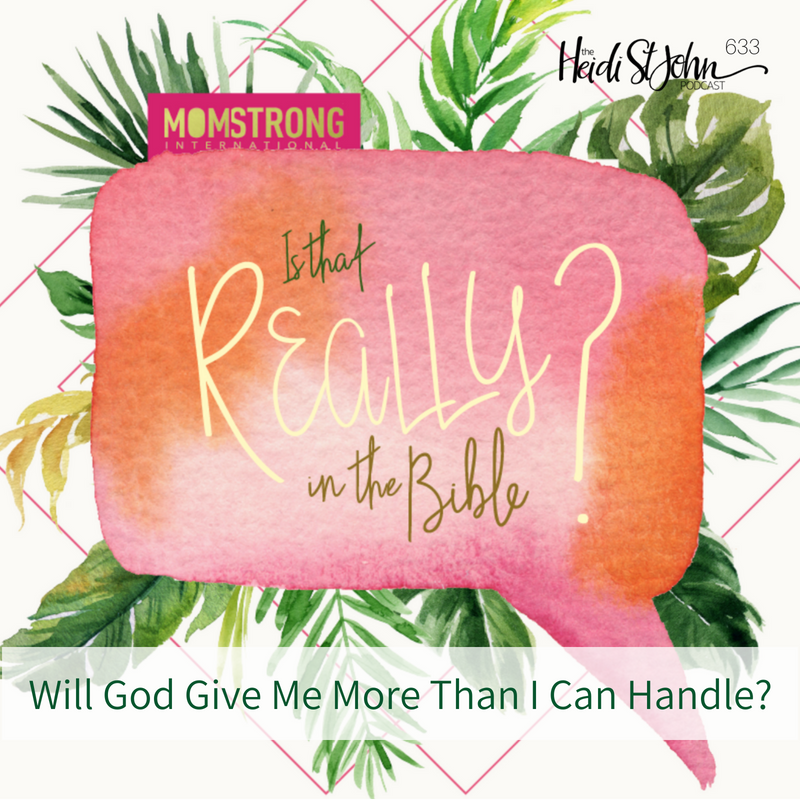 This month at MomStrong International, our study is called, “Is that Really in the Bible?” and today, we’ll be talking about a passage in 1 Corinthians that is quoted often… like this: “God will never give you more than you can handle.” Is that true? Is that what Paul meant? 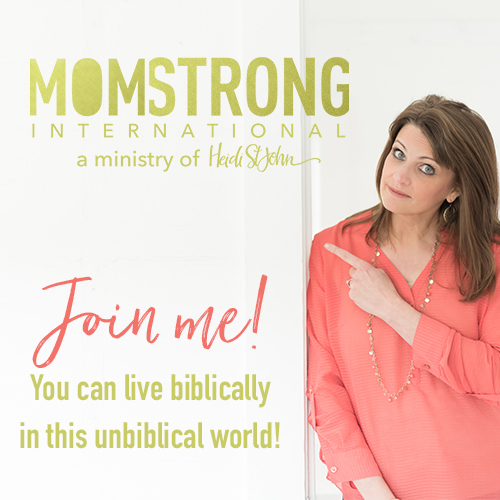 Listen in today, friends—I think you’re going to be encouraged! 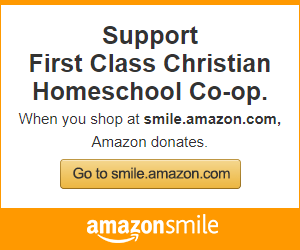 Pre-Order Prayers for the Battlefield Today!